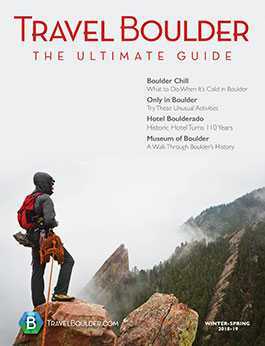 Staying in the heart of Boulder can be an exciting, action-packed way to spend your vacation. The bustling Pearl Street Mall. A seemingly never-ending supply of restaurants, shopping and activities. The University of Colorado. Busy hiking trails where you and your furry friend can get your exercise and socialization at the same time. But sometimes, it’s better to stay a little farther away from the action, especially if you have anxious kids or pets, or if you just prefer a quieter, more peaceful vacation. One of our favorite places for a relaxing stay is the Boulder Twin Lakes Inn. This article is part of a larger series. To see all the articles in this Ultimate Guide, click here. 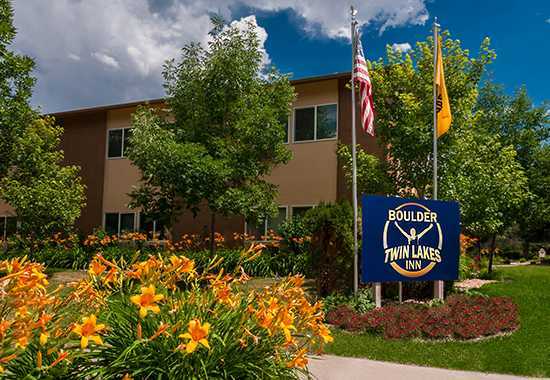 Located just off 63rd Street in northeast Boulder, the Boulder Twin Lakes Inn is near recreation, food, shopping and more. 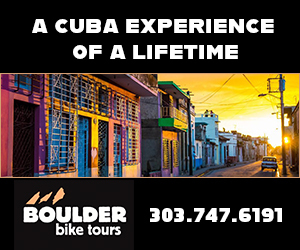 It may be slightly farther from Pearl Street, but that won’t make your Boulder stay any less exciting. 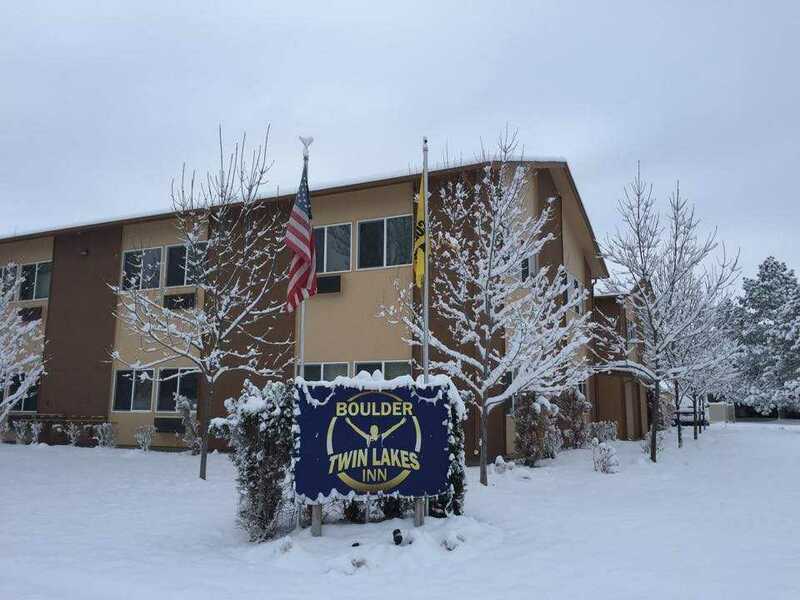 Here are our favorite reasons to stay at the Boulder Twin Lakes Inn. The Twin Lakes Inn is a small, country-style hotel, with 33 rooms offering all the amenities of a larger hotel. 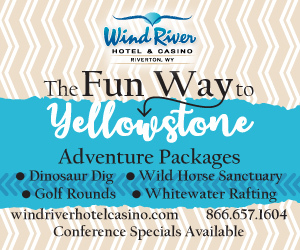 This includes being non-smoking and having free WiFi, fully equipped mini-kitchens, in-room coffee service and private telephones with free local calls. The inn also offers a full communal kitchen and guest laundry to make your stay more comfortable. 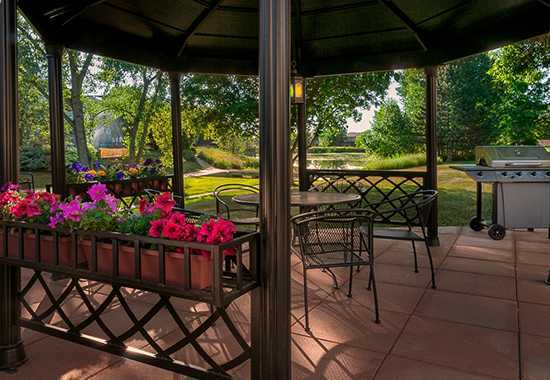 Add to this the hot tub, located in an enclosed gazebo; the covered, outdoor grilling area; and the beautiful landscaping and you have everything you need for a peaceful stay in Boulder. Adjacent to the inn is a community park and the Twin Lakes Regional Trail. Follow the trail north and you’ll get to Boulder’s Twin Lakes, where you’ll find a variety of wetland wildlife, as well as fishing and off-leash opportunities, if you’re traveling with your furry friends. If you’re interested in more organized entertainment, you won’t be missing out at the Twin Lakes Inn. There’s a lot of fun packed into a small area. The River’s Path Canoeing, where you can take a guided canoe tour of the beautiful St. Vrain River, is a two-minute walk. There are multiple farms in the area that offer tours and fresh produce. Adventure Balloon Sports is just down the road. Celestial Seasonings, which offers tours, tea tasting and a gift shop, is less than a mile and a half away. If you’re a foodie or beer lover, Northwest Boulder has some great options for you. Both Asher Brewing and Avery Brewing Co. are within walking distance from the Twin Lakes Inn, which makes getting back to your room after a night out a breeze. Finkel & Garf Brewing Co. and Beyond the Mountain Brewing Co. are less than two miles. If you don’t mind traveling a bit farther, the number of breweries you can hit explodes. After all, Boulder loves its beer. But beer isn’t all you’ll find here. You can also get sushi at Yurihana, grab a burger at Element Bistro or chow down on some Nepali and Indian at Gurkhas Restaurant. There are also a variety of coffee shops where you can get your caffeine fix. Just north of the Twin Peaks Inn is Gunbarrel, where you’ll find some great shopping options. 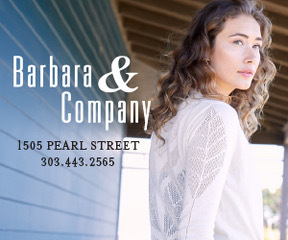 You can explore stores like Fabulous Finds Fashion Outlet, a Longmont-based consignment store, with a second branch in Gunbarrel. Take your kids to Sunflower Art Studio for a class to help them channel their inner artist. Or hit the Gunbarrel Shopping Center, where you’ll find stores like Karlequin Game Knight, a gamer’s paradise and ArcticSource1, which offers high-quality fish oils and specialty omega-3 health supplements. You can also visit Gunbarrel Liquor or Green Dream Cannabis if you’re feeling like a quiet night in (but don’t forget the rooms at the Boulder Twin Lakes Inn are non-smoking).